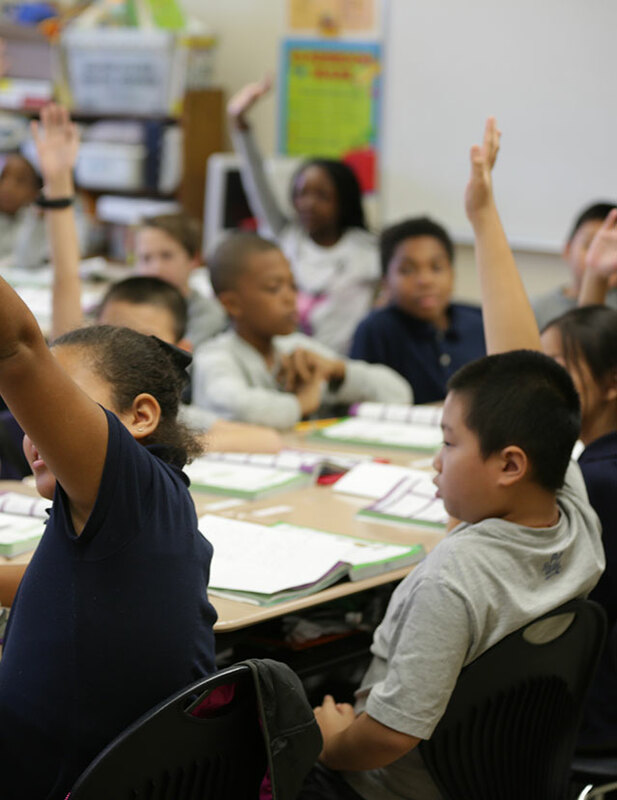 As an educator, you have the potential to make a difference for thousands of children. You have the opportunity to inspire greatness in students who live in a world that tells them they are mediocre, or worse, worthless. You have a voice that can be a powerful influence for good. It’s not the voice that teaches lessons to students’ minds each day; it’s the voice that impacts their hearts. 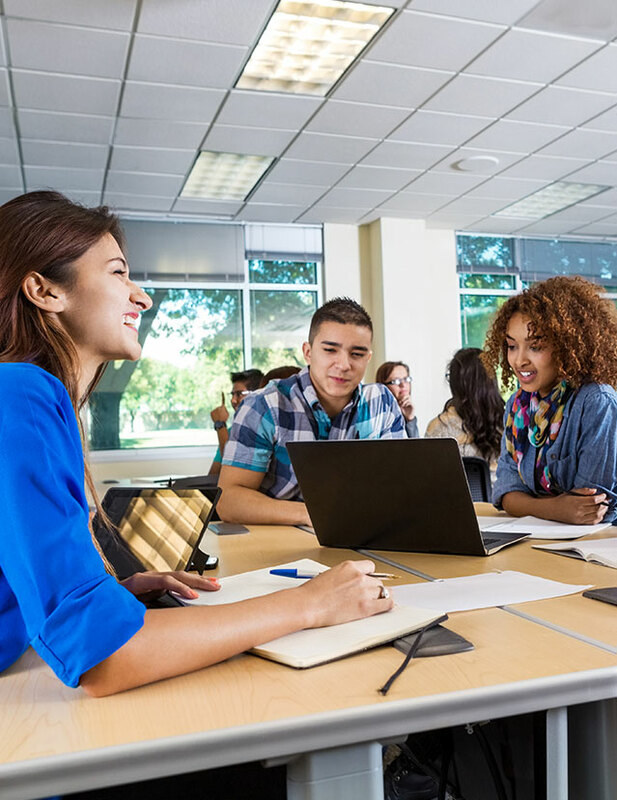 Finding your voice as an educator is a process that involves reflecting on the things you care about most, identifying the natural strengths you have, and putting those strengths and passions to work. When you align your passions and strengths, and find a specific need you’re driven to fill, you’ve found your voice. Educators worldwide want to make a difference and invest in the foundation of the future—children. Most educators don’t choose their profession because they want to prepare students for tests; they want to prepare them for life and inspire greatness. This purpose is where many educators find their voice. But sometimes that voice gets lost. Distractions, busy lifestyles, policies, evaluations, and mandates can overwhelm the passions and talents that fuel your voice. If you feel you have lost your voice and passion, it is not gone forever. 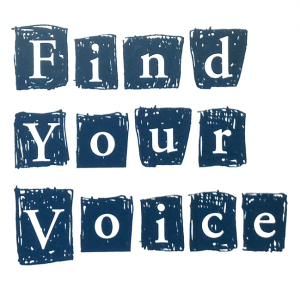 We can find our voice again by interacting with others who have similar passions, strengths, and desires. And we can be the spark that rekindles another’s flame. 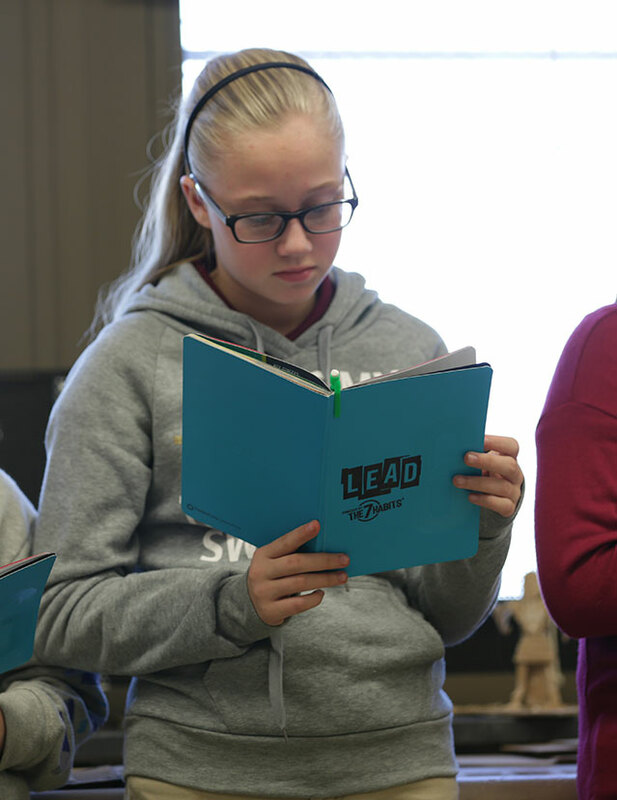 “Find Your Voice and Inspire Your Students to Find Theirs” is the theme of the 2015 Leader in Me Symposium Series. These events provide a place where you can come to network with other educators and community leaders. You can rekindle each other’s flame, remember the purpose of why you invest in helping children become the best they can be, and learn ways to help children find their own voice. Come, and be inspired. 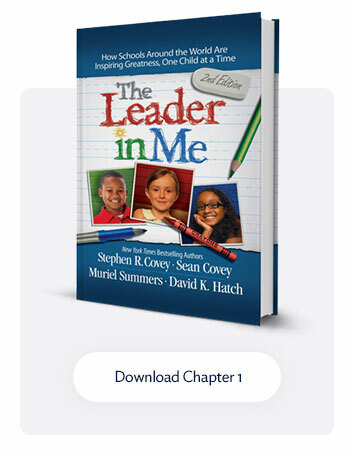 Learn more about keynote speakers and register for an event at leaderinme.org/symposium.